Indica dominant (90%) Aurora Indica has to have one of the cleverest names around. Aurora Borealis is the scientific name for the northern lights and Northern Lights is one half of Aurora Indica’s parentage, the other half being Afghani, Afghanistan, of course, being home of the Indica. Aurora Indica takes its name from its parents Northern Lights (the real-life version of which is more formally known as the Aurora Borealis) and Afghan, which is often held to be the ultimate Indica. 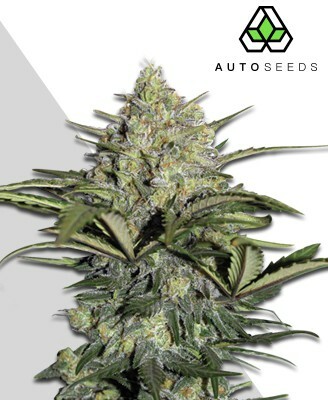 Aurora Indica marijuana seeds are always a popular buy since this strain combines the best qualities of two great parents. 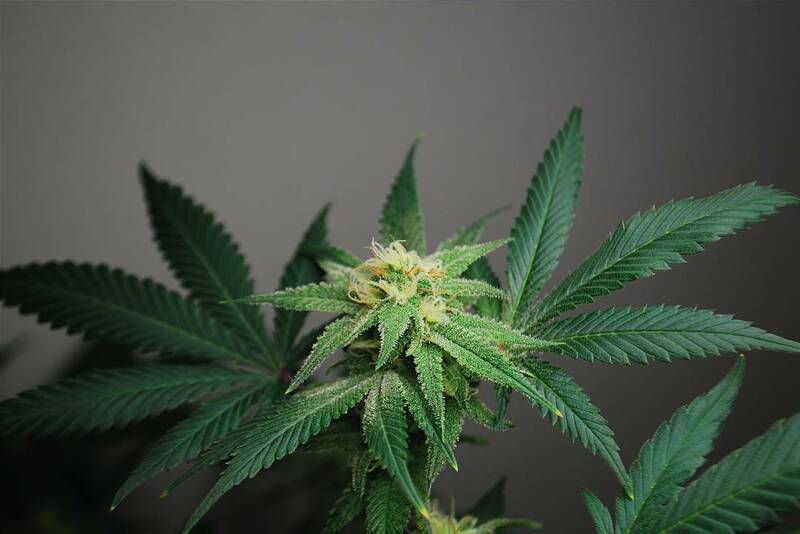 The presence of Northern Lights genetics means that Aurora Indica marijuana seeds have rather more THC than Afghan, in fact they typically have in the region of 19% to 22% THC along with 0.1% CBD. This is quite an interesting balance because it means you get a definite cerebral high plus a very relaxing stone. Although the high is more evident than the sort of mood lift you get with lower-THC strains, it’s still within the realms of comfort for most people and it’s unlikely to leave you so buzzing that you can’t get to sleep. 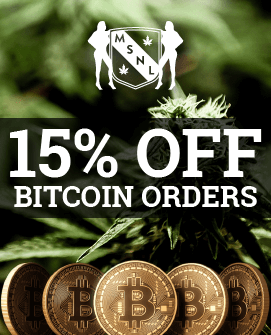 In fact, Aurora Indica marijuana seeds are frequently bought by people looking for an insomnia treatment, as the stone which follows the high is very soothing and comforting. 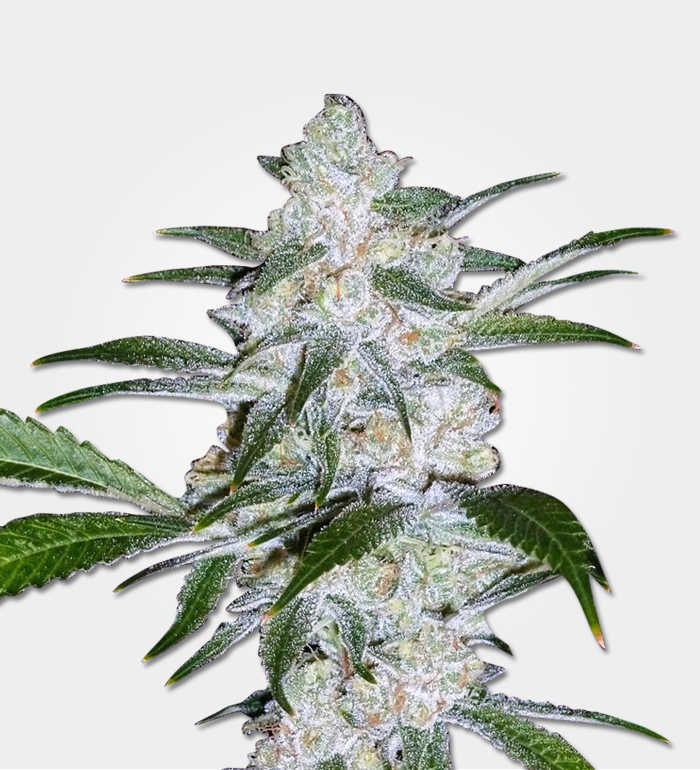 Aurora Indica marijuana seeds are frequently recommended to people who want a night-time strain for relaxation (and for conditions which benefit from CBD) rather than as a day-time strain. 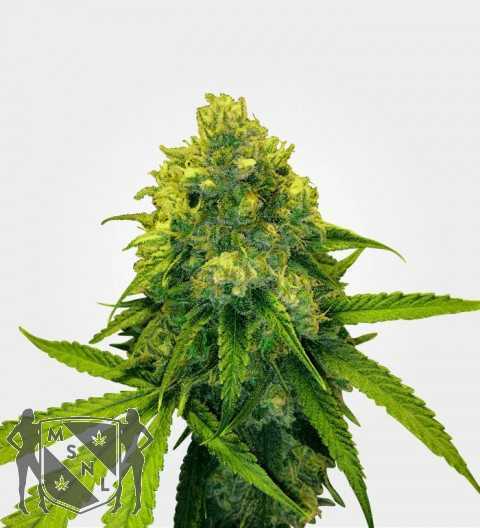 Aurora Indica marijuana seeds will typically deliver up to 500g/m2 indoors or up to 500g per plant outdoors. 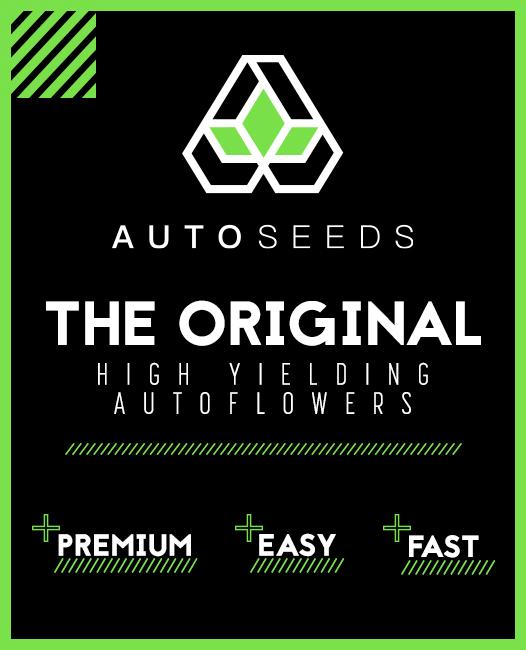 This isn’t a huge yield by modern standards, but then although Aurora Indica is a fairly modern strain in the sense that it was developed relatively recently, its parent strains are old-school classics, you might even say legends. 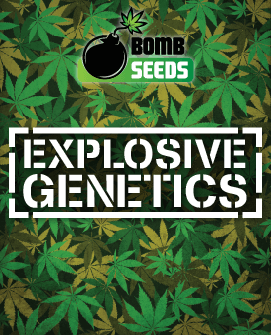 While this does mean that Aurora Indica marijuana seeds don’t necessarily offer the bumper yields you can collect from more modern strains, you do get the benefit of lots of land race genetics for robustness. Similar comments apply to the growing time. 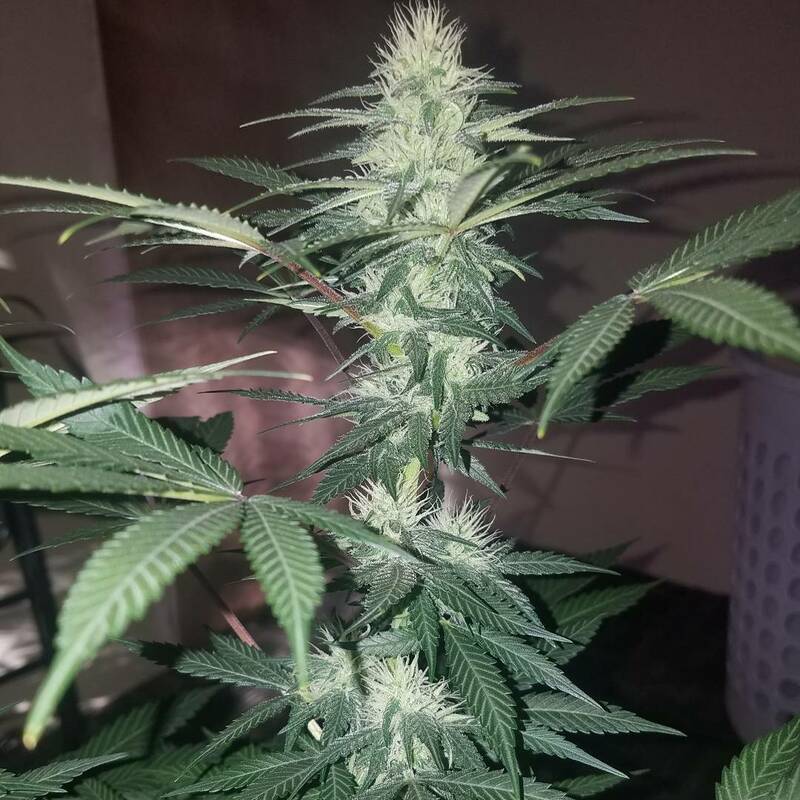 Indoors this strain will need 8 to 10 weeks of flowering and outdoors it will be ready around the end of September. 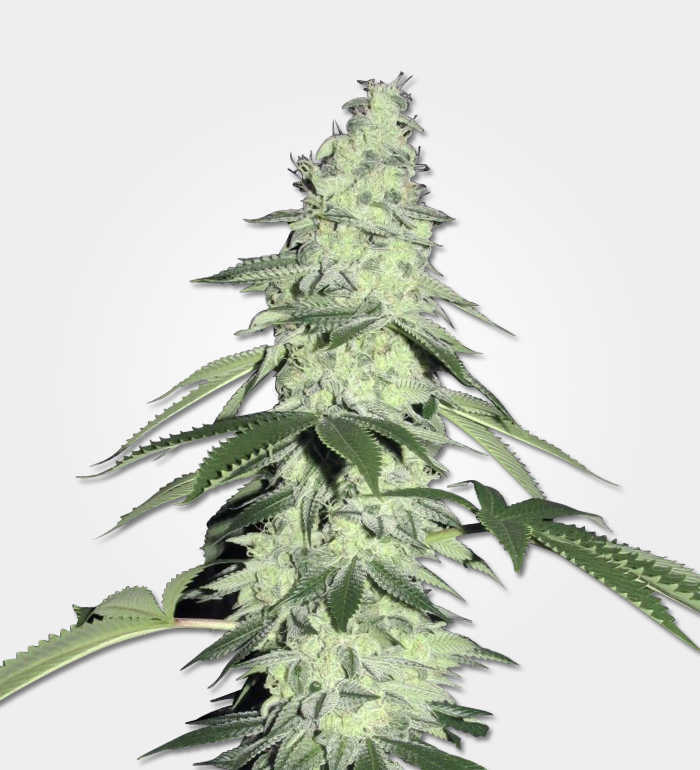 Even though Aurora Indica is about 90% Indica, its Afghan parent can actually grow quite tall for an Indica plus its Northern Lights side does bring in a bit of Sativa genetics so it can get on the taller side for a modern Indica dominant. You’re looking at an indoor minimum height of 1M and and outdoor maximum height of 1.8M. While Aurora Indica grows in the classic Christmas tree shape, which gives it some protection from the wind, it still prefers a warm, dry, climate so as a minimum it needs to be somewhere where it can be sheltered but still get plenty of light. Once you get to the northern end of Europe, it’s probably best to think of this strain as being for the greenhouse or indoors. On the plus side, the only reason Aurora Indica gets a moderate rating for grow difficulty is because it’s a photoperiod strain, so if you’re growing indoors, you’ll need to manage light cycles. Other than that, as long as you pay attention to your marijuana basics, you should be just fine with Aurora Indica even if you’ve never grown any marijuana at all. If you’ve already grown automatics then Aurora Indica is a great choice for your first photoperiod grow. The taste of Aurora Indica is much what you’d expect from the genetics. There are base notes of spice from Afghan and a chemical edge from Northern Lights, along with a touch of woodiness. The top notes are of herbs and pine and have a slight sweetness to them. The aroma also has an earth base, but the floral sweetness is even more pronounced than it is with Afghan and there’s extra fruitiness too. Just as you want to practice good odour control during the flowering period, so you also want to practice it if you’re smoking in a shared space. We’d say that in the bag, Aurora Indica looks rather more like Northern Lights than Afghan. It has the same sort of colour as Afghan but often seems to have not only more but brighter orange hairs to give it a bit more colour and the higher level of THC means that it certainly has more trichomes. Depending on how long you give your plants to mature the resulting bud can have anything from a generous dusting of these glittering crystals to looking rather like a snow-covered forest in miniature.